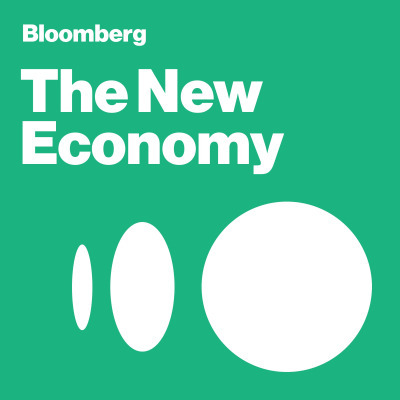 Bloomberg’s head of economics Stephanie Flanders calls on Bloomberg's worldwide network of reporters and expert commentators to cast a fresh eye on looming challenges for the world economy which affect us all. This six-part podcast combines on-the-ground reporting with expert discussion on the future of cities, finance and technology, trade, global governance and making growth more inclusive. It's the start of a global conversation on how to confront these issues which will continue in Singapore in early November, when around 400 top business leaders and thinkers from across the globe will gather in Singapore for the first New Economy Forum.